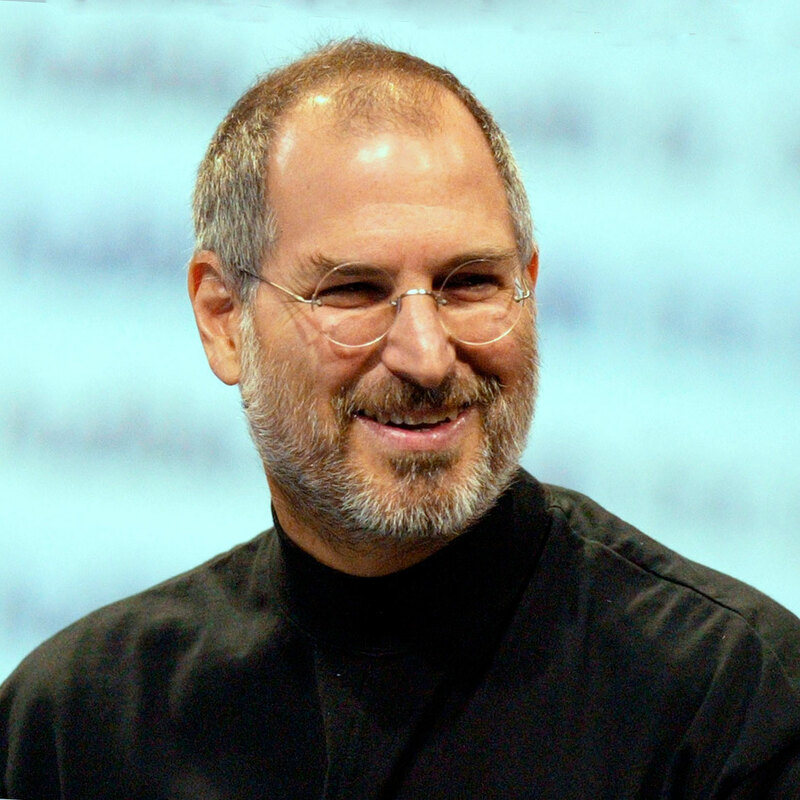 The person I admire is a Steve jobs. I admire him is that he is innovator and inventer of many new gadgets, starting from mac computers and ipods and finishing famous Iphones and Ipads. I think he achieved his dream by hard-working and being confident of sucsess. He started with his friend in garage and created a world’s reachest company. That’s why I admire him.